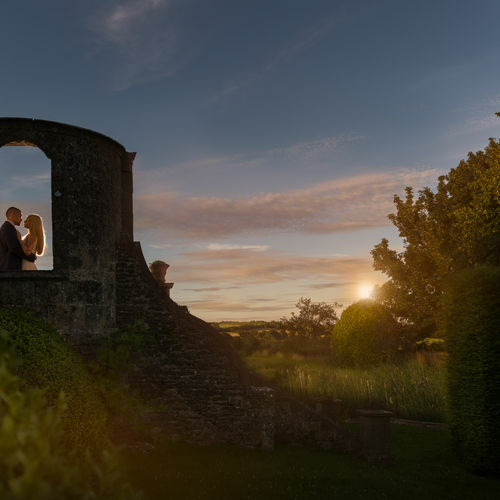 At Hamswell we recognise that not everyone wants a large wedding, but nonetheless want their special day to be held in magical surroundings. 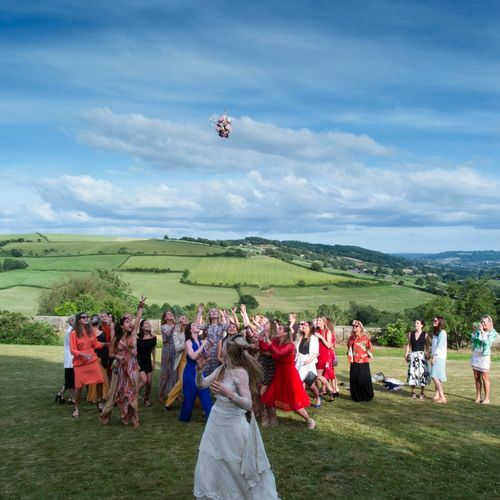 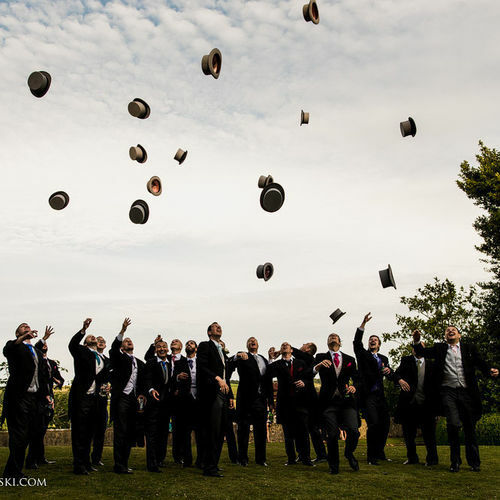 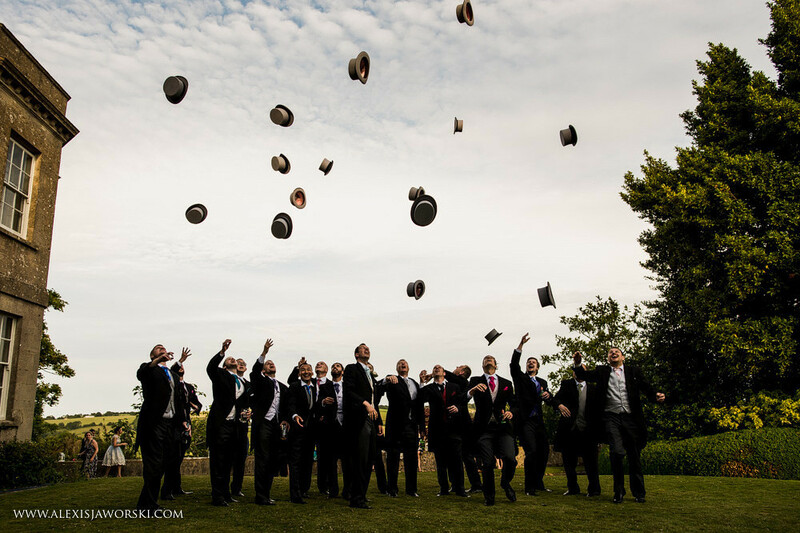 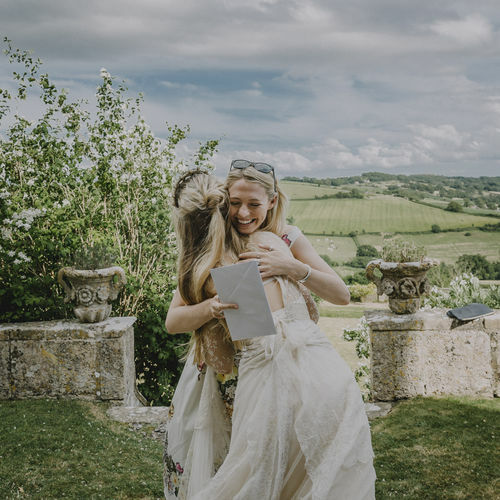 We have therefore devised this all-inclusive package for weddings up to 40 to include the Ceremony, a drinks reception and the opportunity to take those all-important photographs. 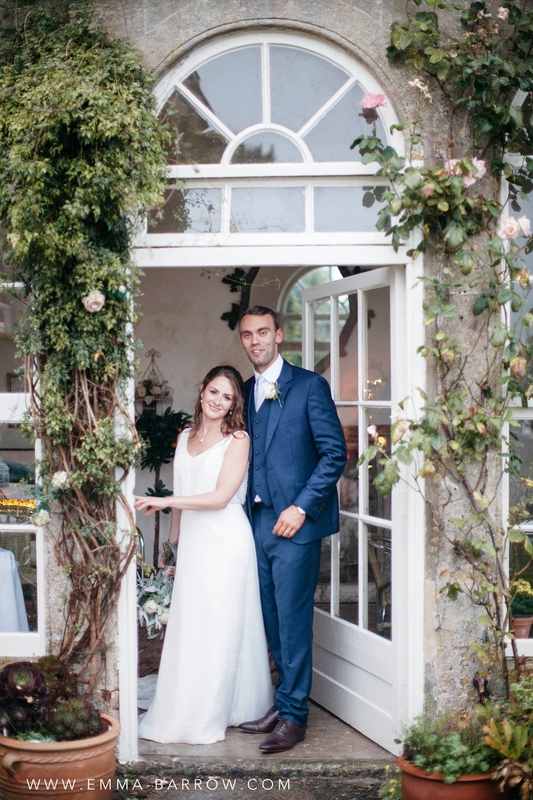 Upon departure, the newly-weds could then go on to a favourite restaurant for their wedding breakfast. 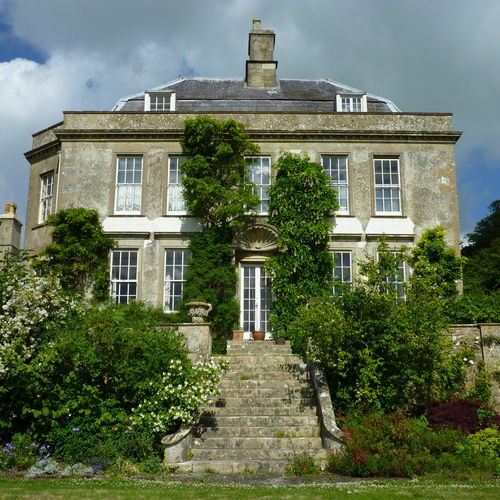 Hamswell House is a historic manor house on its own estate. 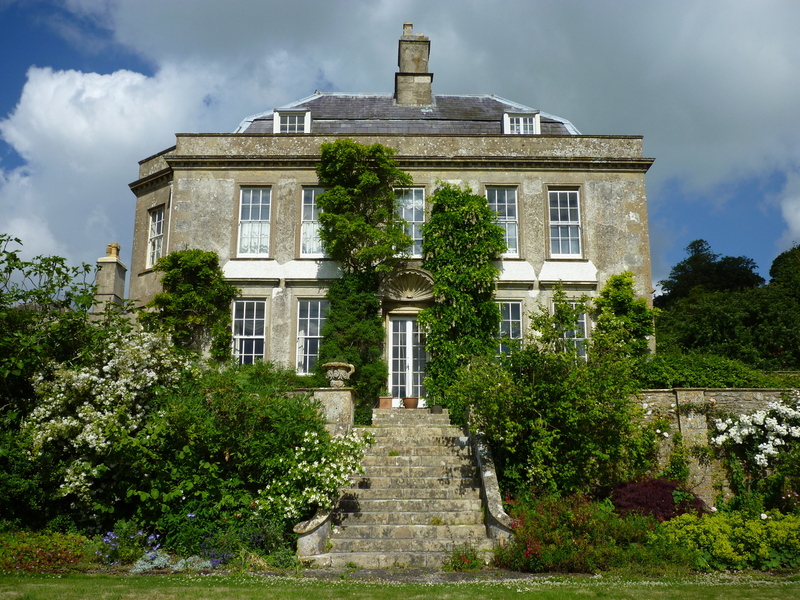 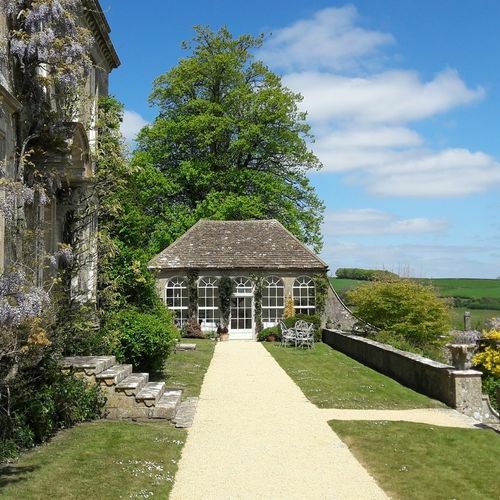 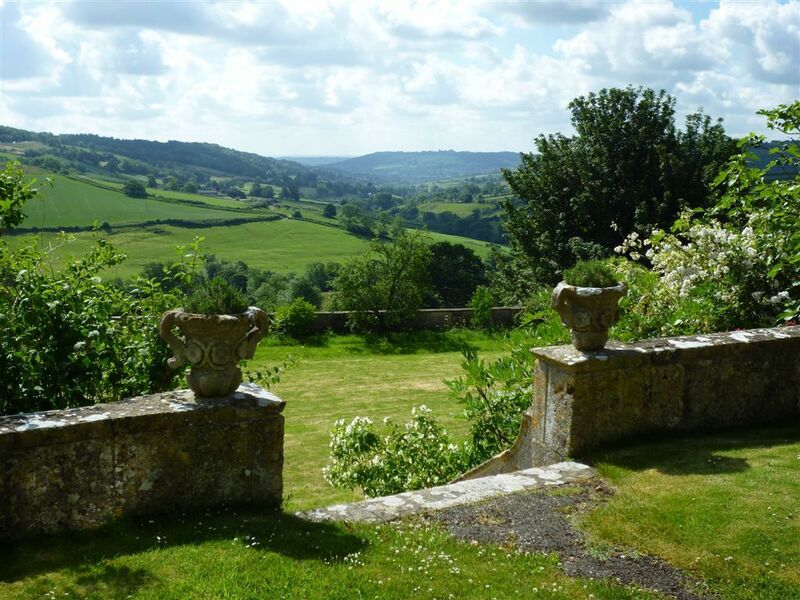 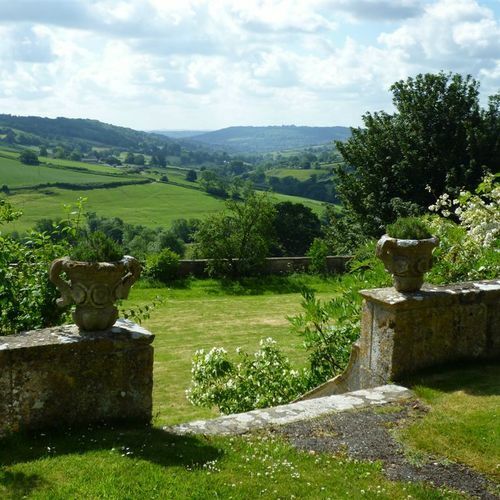 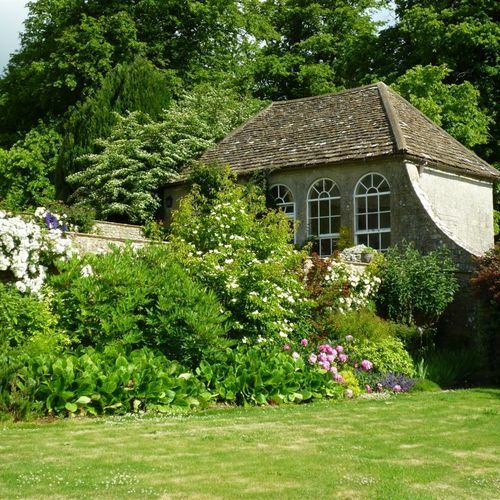 It has an orangery and picturesque walled gardens and is surrounded by stunning countryside. 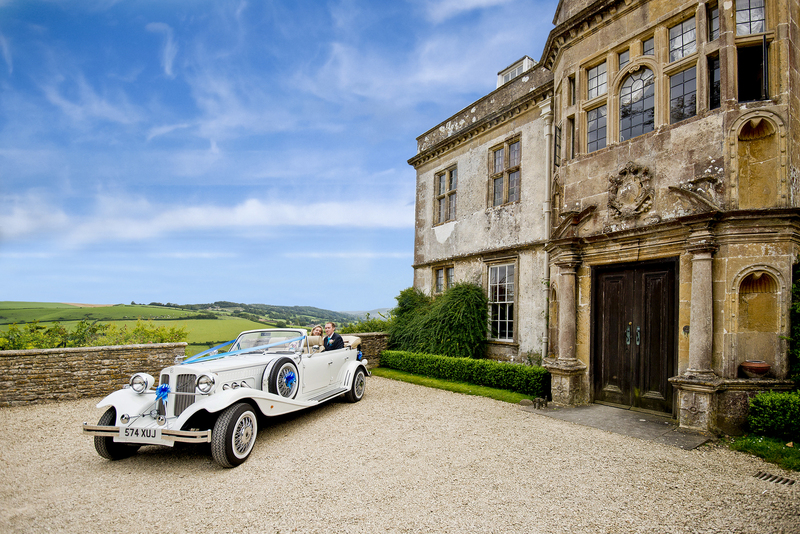 It is a private estate not a hotel, a golf club or a corporate events venue and that is what makes it so different. 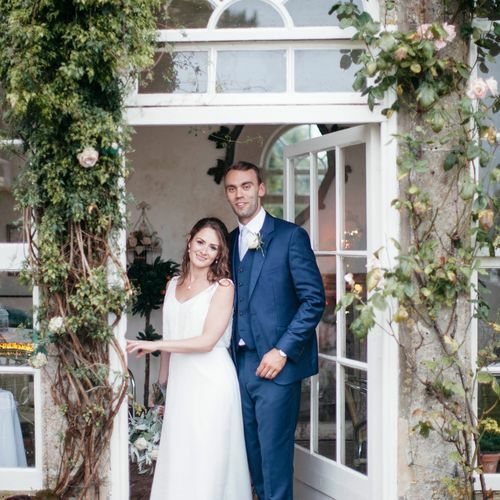 When you hold your ceremony and celebratory drinks reception at Hamswell, you will have the exclusive use of the orangery and the grounds to share with your guests for the duration of your visit. 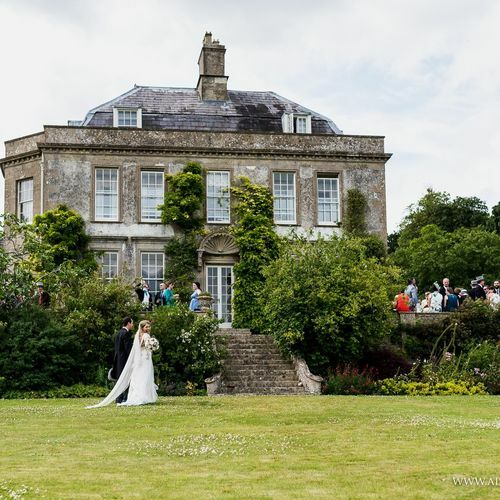 You can hold the ceremony inside the beautiful 18th Century orangery with its Cotswold stone roof and huge arch windows. 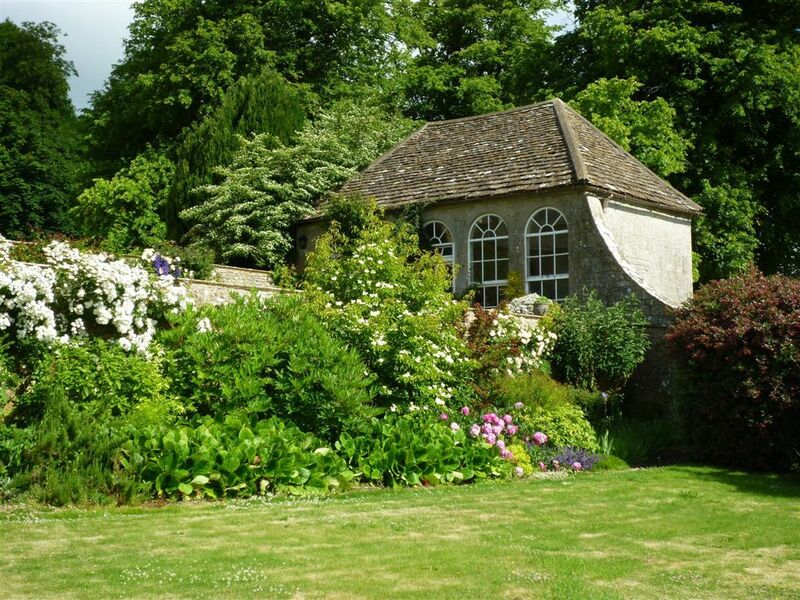 The Orangery can seat up to 40. 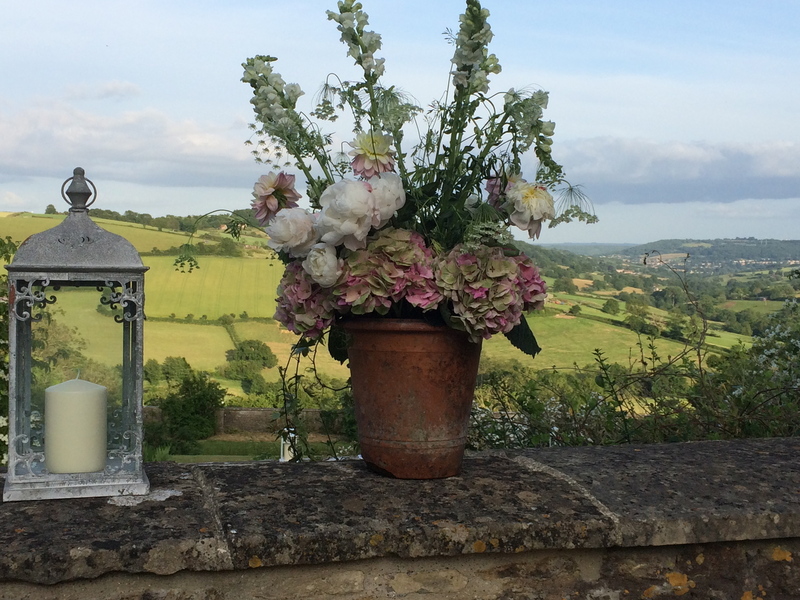 Following the service, you can join your guests for a celebratory drink on the terrace and enjoy the stunning rural views over the Hamswell Valley with the Westbury White Horse in the distance. 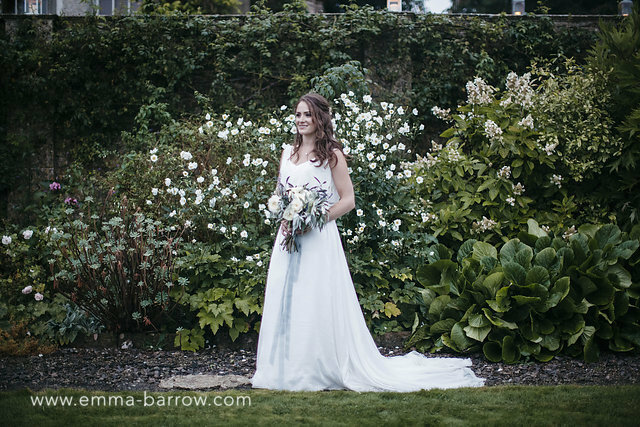 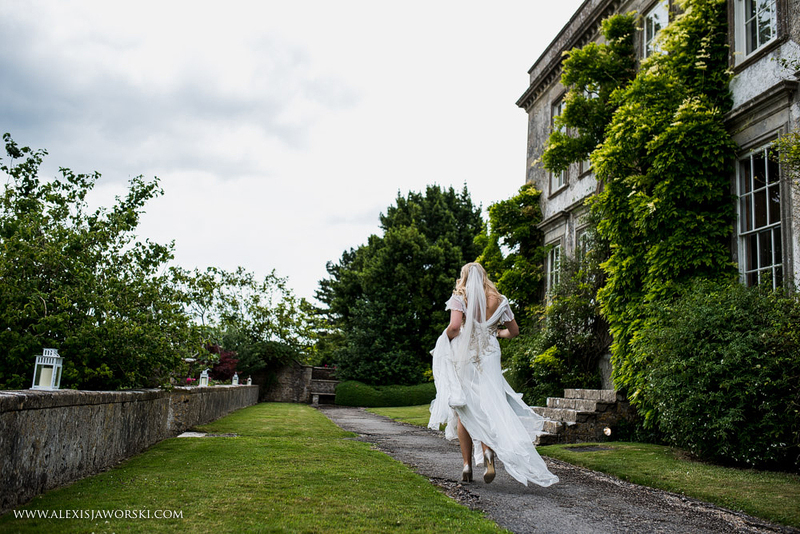 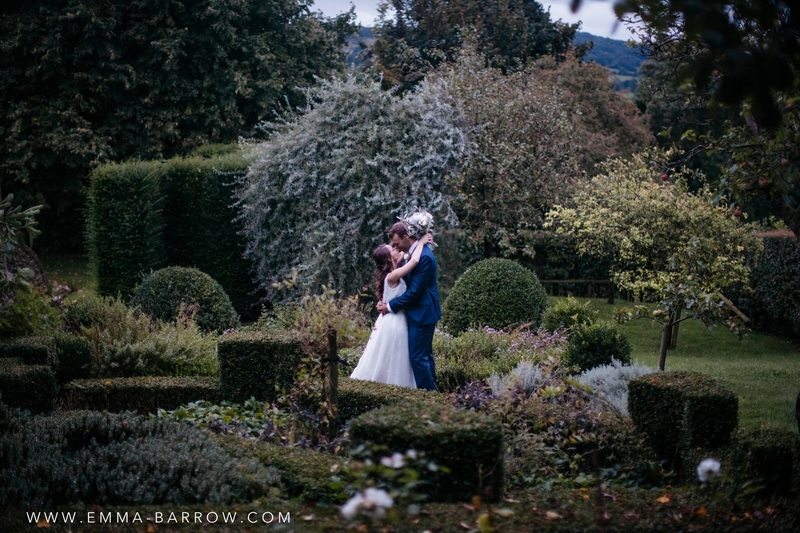 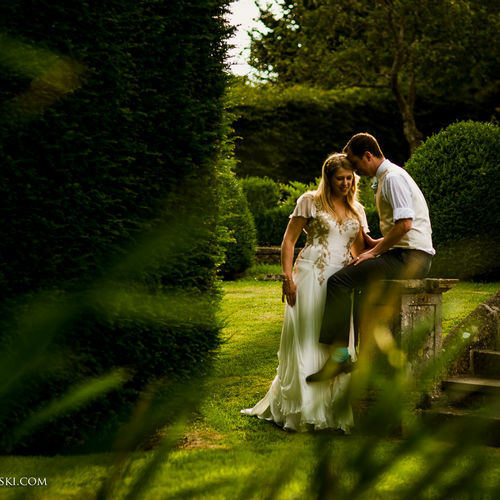 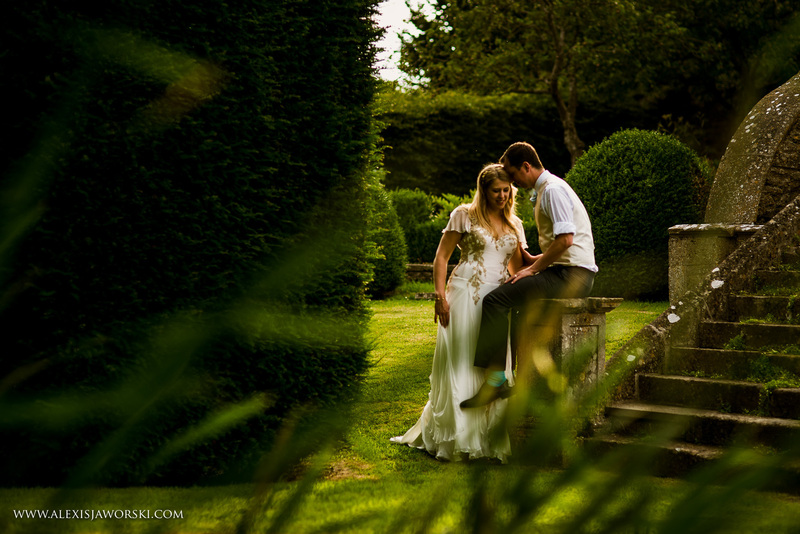 The gardens and the backdrop of the house make the perfect setting for your wedding photographs. 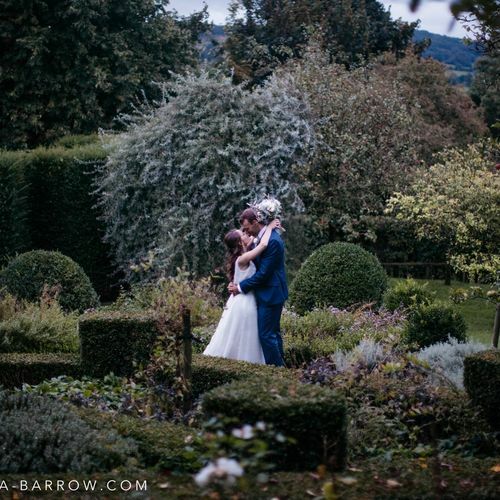 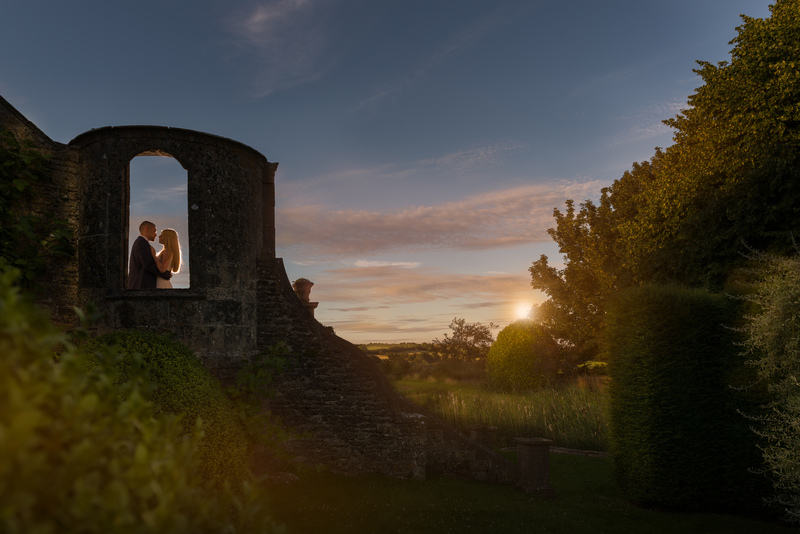 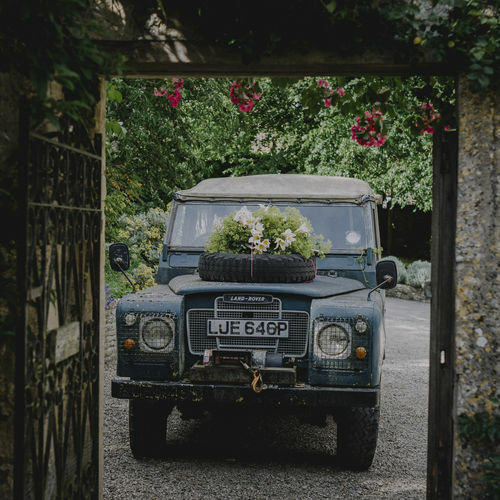 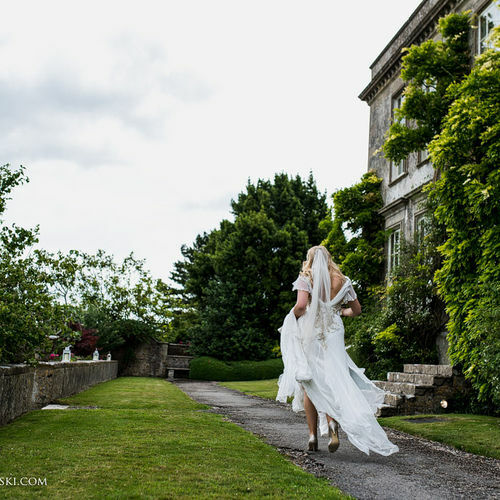 You and your guests are free to explore the walled gardens, pergola and terraced herb garden and you have exclusive use of the gardens to capture striking images of your special day. 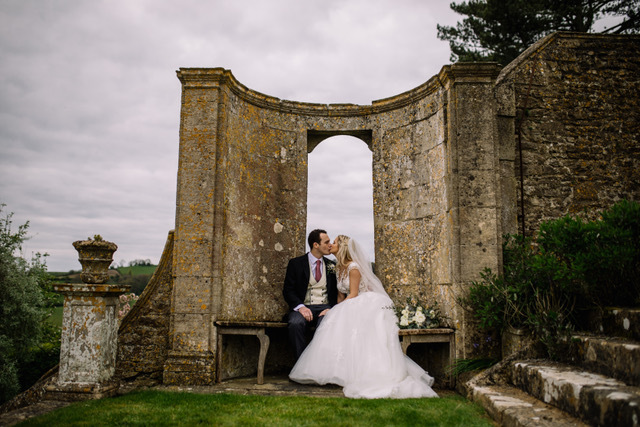 Separate pre-marriage meetings for you and your fiancé with the Registrar in the library of historic Hamswell House. 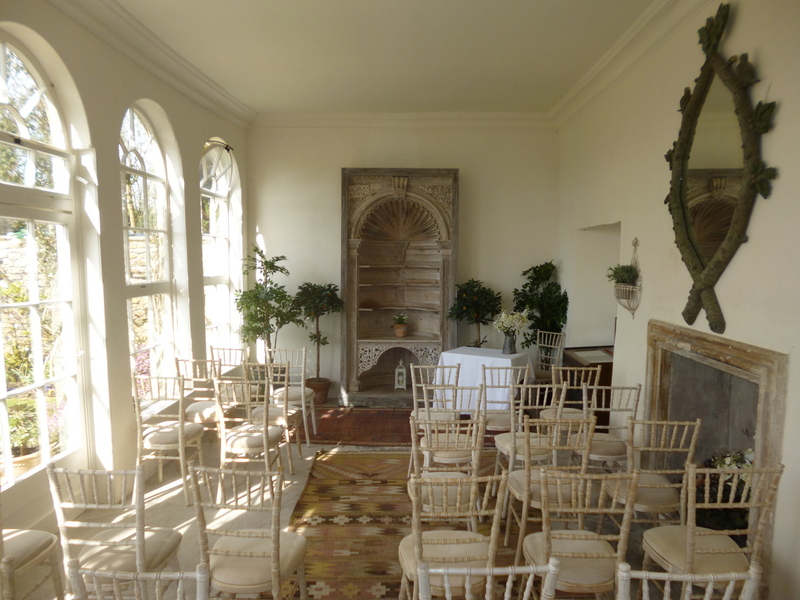 The Ceremony in the beautiful 18th century Orangery. 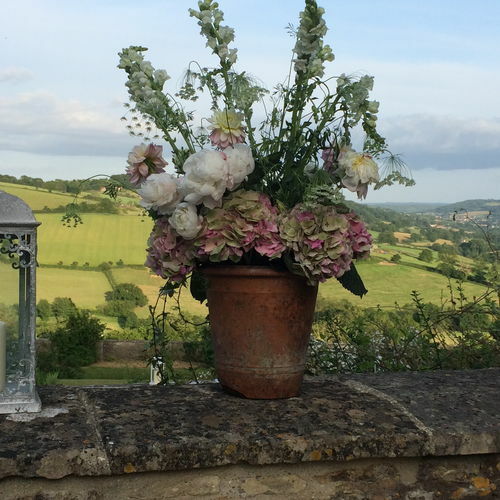 A celebratory drinks reception for you and your guests on the terrace at Hamswell where you can enjoy the stunning rural views over the Hamswell Valley. 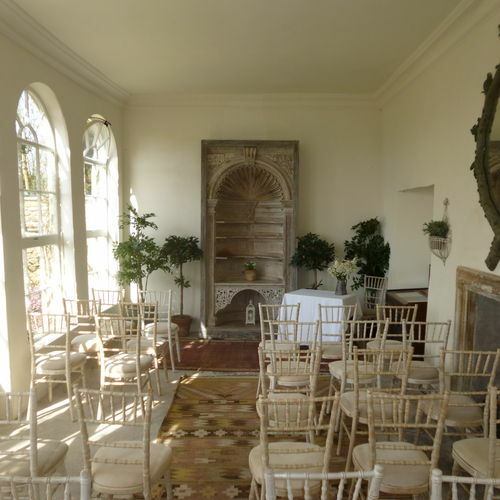 If raining, we will host the reception in the Great Hall of Hamswell House at no extra charge. 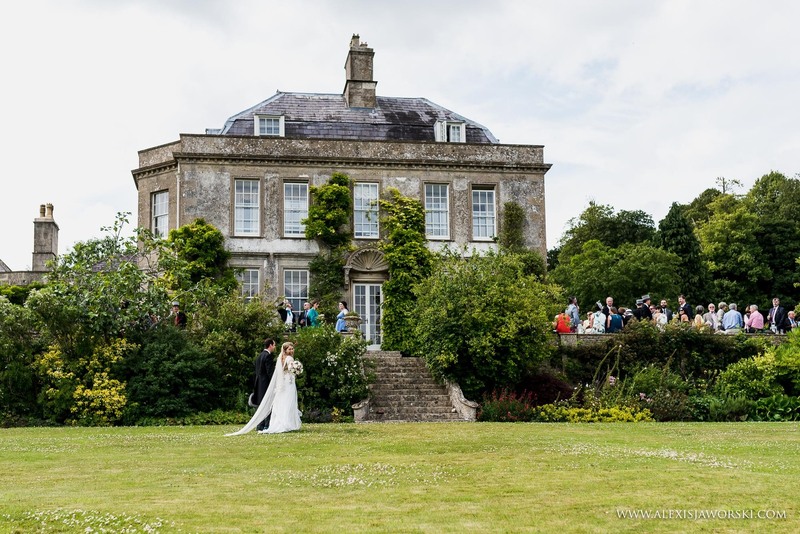 You will have the exclusive use of the fabulous gardens and orangery throughout your visit for your wedding photographs. 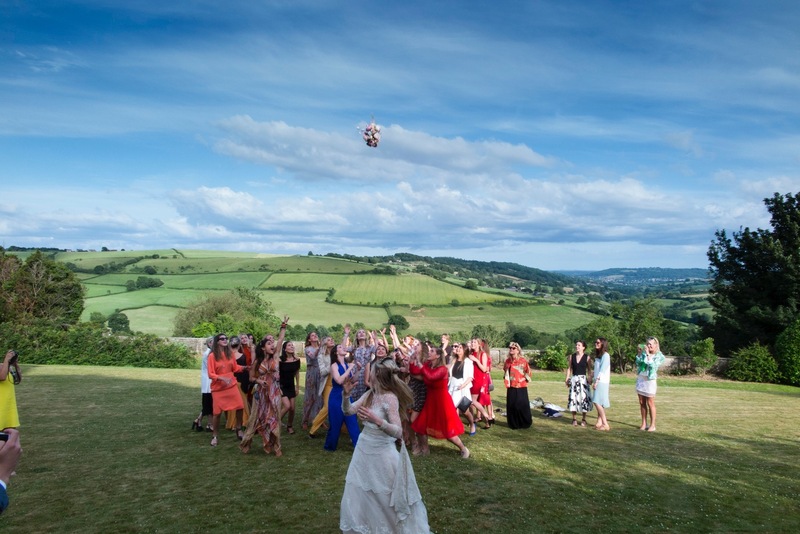 Upon departure, you could then go on to your favourite restaurant for your wedding breakfast. 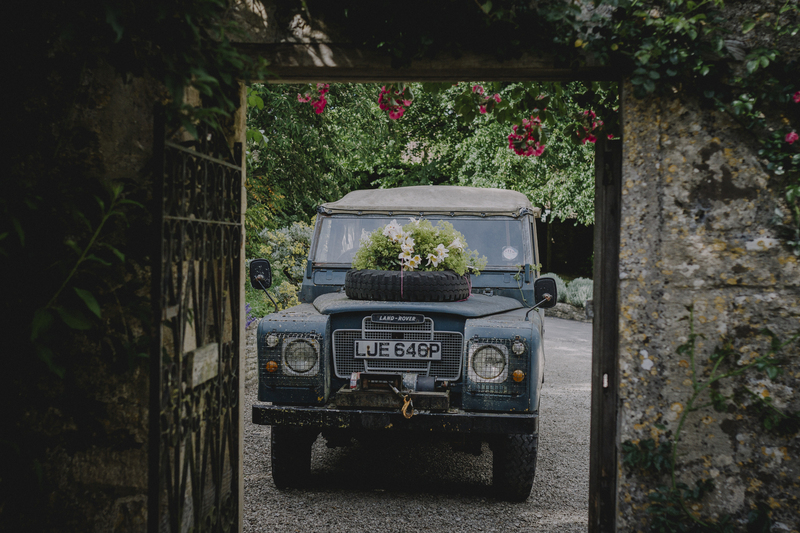 Our standard package includes prosecco and sparkling elderflower for all your guests, but can be upgraded to champagne for £250. 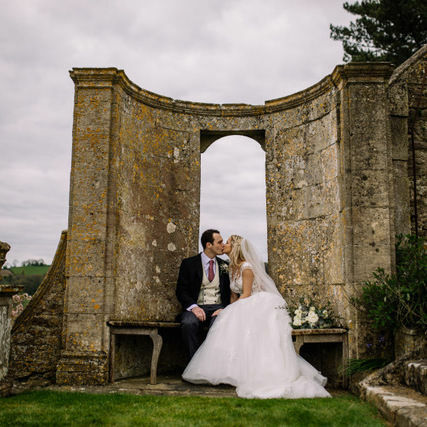 The Cost of the Small Wedding Package at Hamswell is £1,850 Monday to Thursday, £2,100, Friday and Sunday and £2,300 on Saturdays. 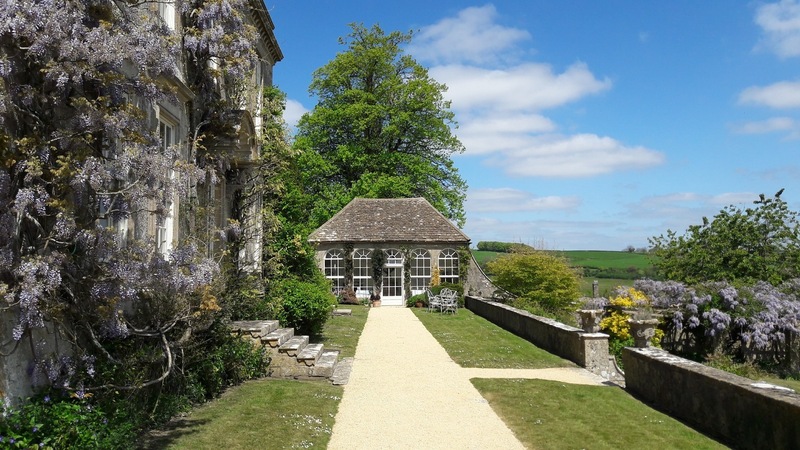 The package includes the use of the Great Hall of Hamswell House in the event of rain. 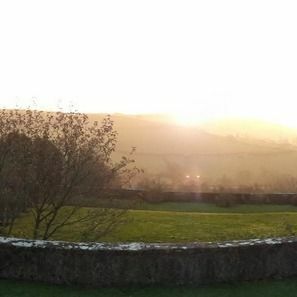 If you wish to book the Great Hall for the reception regardless of the weather, there is an additional charge of £500. 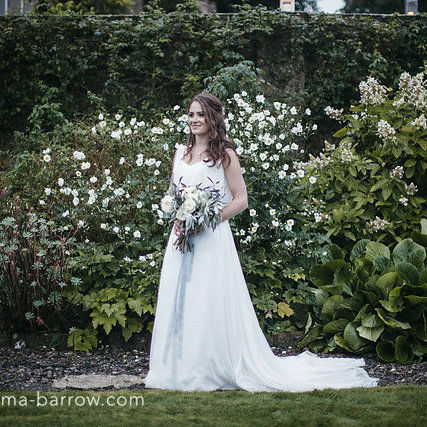 The couple must also book a Registrar to attend the Ceremony. 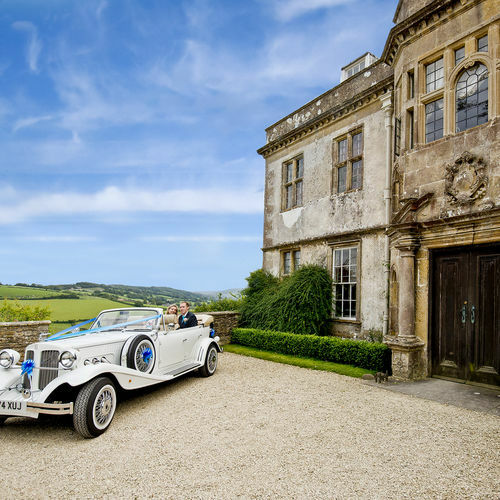 This should be done as early as possible up to a year in advance through registrationservice@southglos.gov.uk or on 01454 863140. 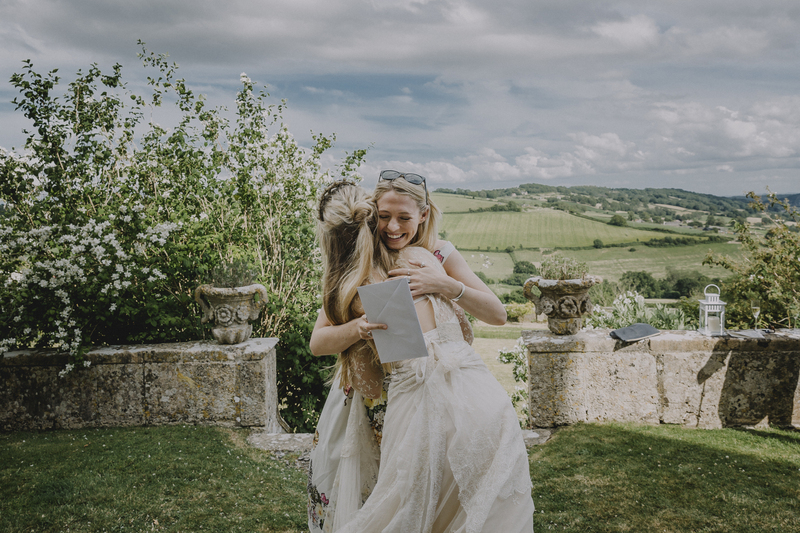 The Registrars will make a separate charge for conducting the Ceremony.